I rather love Uniqlo for their cardigans, and even more so now that I’ve seen this. Good for them! I never wear tees these days. Not shopped at Uniqlo before either, I should take a look. 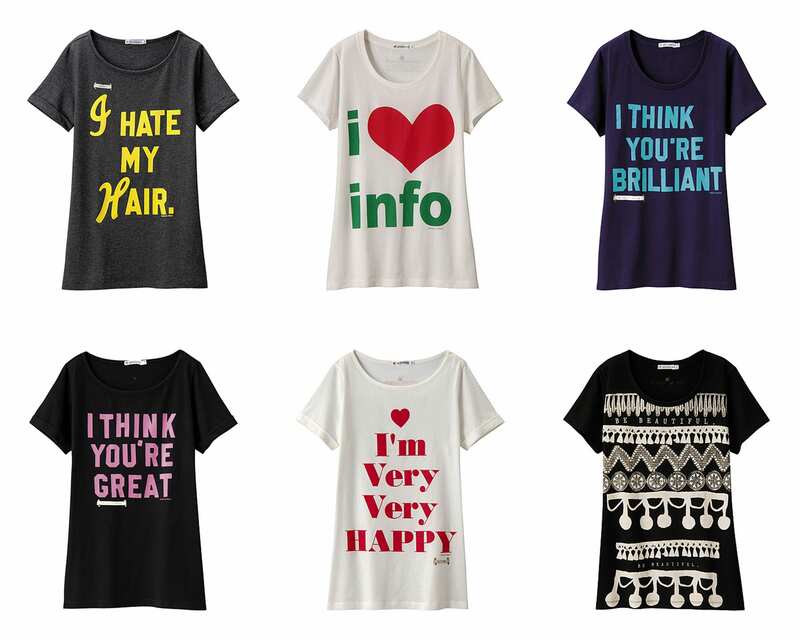 Oooh, I don’t really wear tshirts, but I want all these. uniqlo seems like a great shop for basics, though i have to say it isn’t really a shop which grabs my attention when i walk down the street. definitely going to pop in store next time, though. 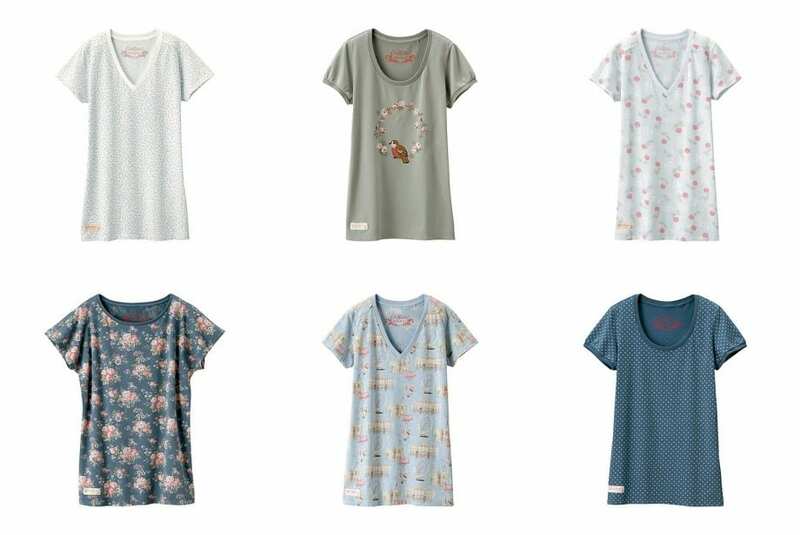 the cath kidston tops look great, especially the fourth one, plus i love the ‘i hate my hair’ tee!